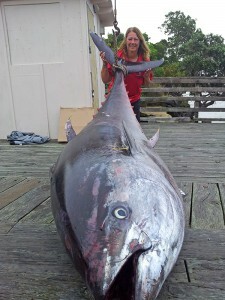 The top 50 Greatest Women’s World-Record Catches prove that ladies are badass saltwater anglers too. 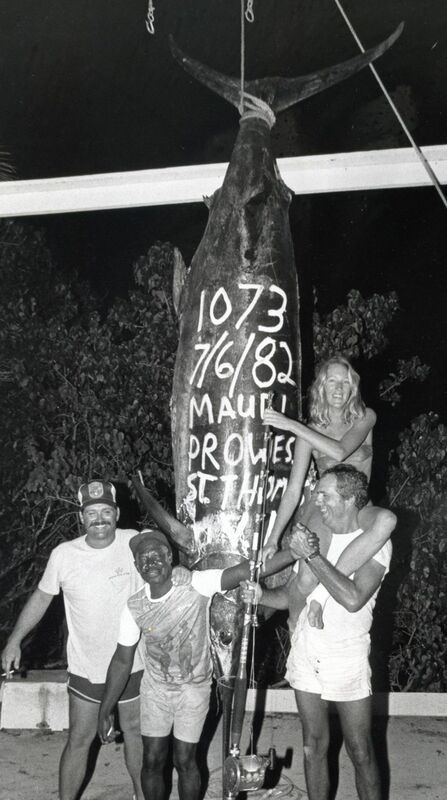 112-POUND AMBERJACK, 30-POUND LINE CLASS in the Florida Keys. 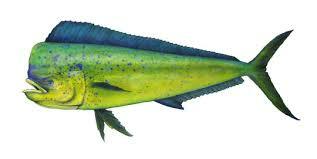 “In most parts, the wahoo is a highly prized sport fishing catch. It reaches a good size, is often available not too far from land, and is a very good fighter on light to medium tackle. It is known in sports fishing circles for the speed and strength of its first run. The aggressive habits and razor-sharp teeth of the wahoo can be of considerable annoyance when targeting larger gamefish, however, such as tuna or marlin. Specimens have been recorded at up to 8 ft 2 in in length, and weighing up to 183 lb. Growth can be rapid. One specimen tagged at 11 lb grew to 33 lb in one year. Wahoo can swim up to 60 mph. They are some of the fastest fish in the sea.